Gerardo Marti is a sociologist teaching at Davdison College in Davidson, NC. 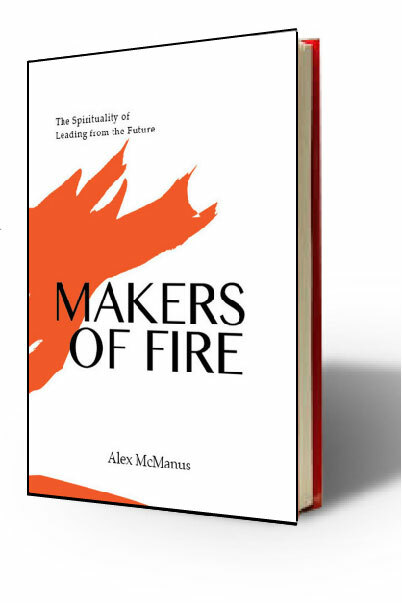 He is the author of A Mosaic of Believers: Diversity and Innovation in a Multiethnic Church as well as the soon to be released Hollywood Faith: Holiness, Prosperity, and Ambition in a Los Angeles Church. * Are we engaging culture, or just engaging blockbuster movies and primetime television? * Do we use Hollywood or is Hollywood using us? * What makes Mosaic Work? * What is a church? Hear Gerardo Marti, Alex McManus and others at HUMANA 2.08/ Orlando, Fl/ Feb 6-7. If you register before Jan 18 you’ll enjoy a discount off of the “at-the-door” tuition. Rich, Just wait until you see the lists that are coming up. There will be one each day this week.